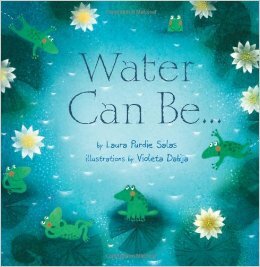 Water Can Be…, by Laura Purdie Salas, one of my new favorite books. 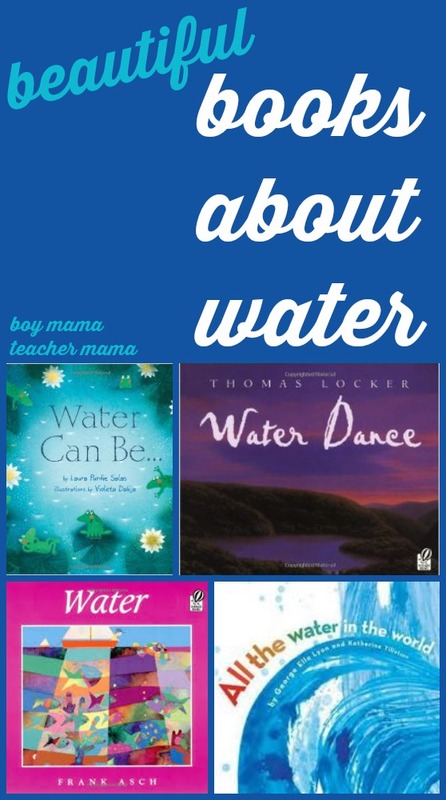 I shared this book the first time in our post, Beautiful Books about Water. 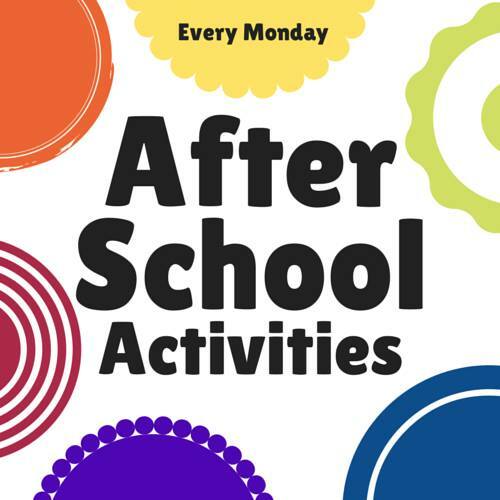 Today I am sharing it again, with a follow up activity we did in class. 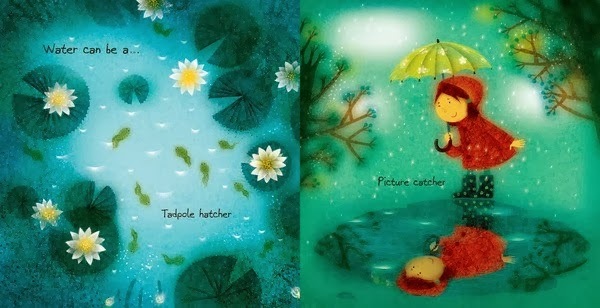 Water Can Be… beautifully illustrates all the different things water can be throughout the seasons and in daily life. This book mesmerized my first graders. 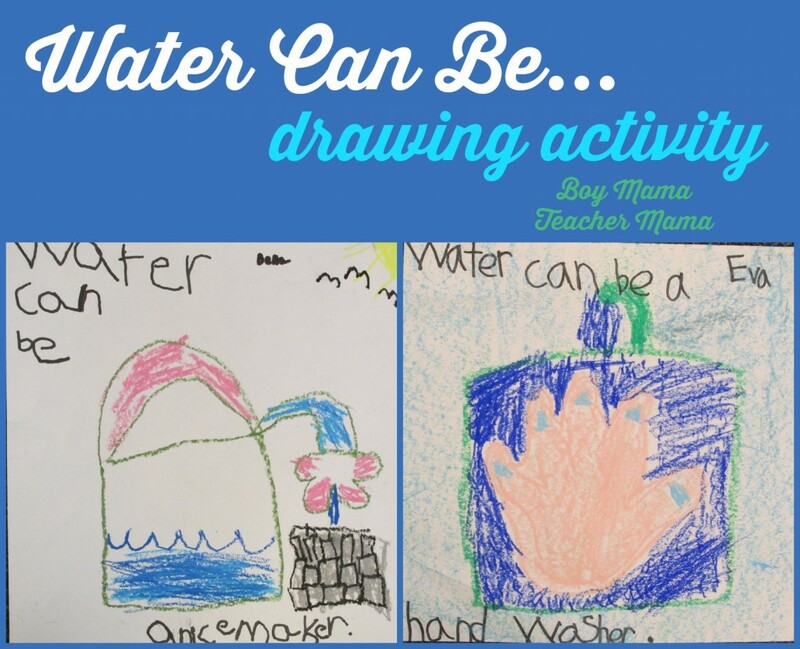 Our minds raced with ideas of all the things that water can be. We created an enormous list of things water can be and then each child selected one of those things and used oil pastels on water color paper to create their own page like in the book. 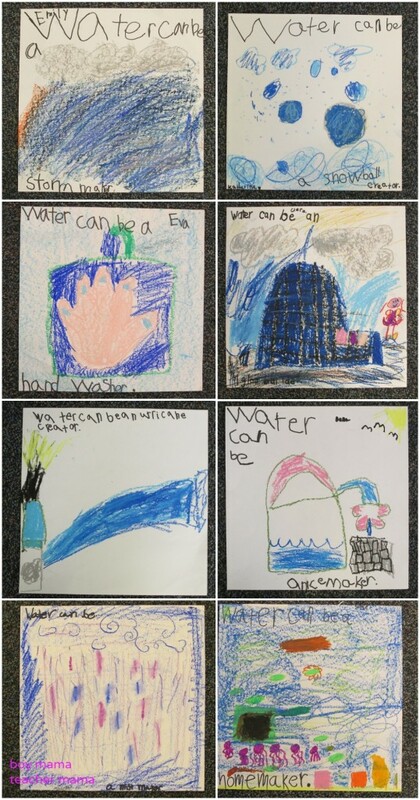 Here are the ideas my students came up with and the illustrations that go with them. Check out this video version of the book as well.